Home John's Books Failstate: Legends New Fan Art! No Wordcount Wednesday this week. Instead, I want to share a new piece of fan art that I received today. 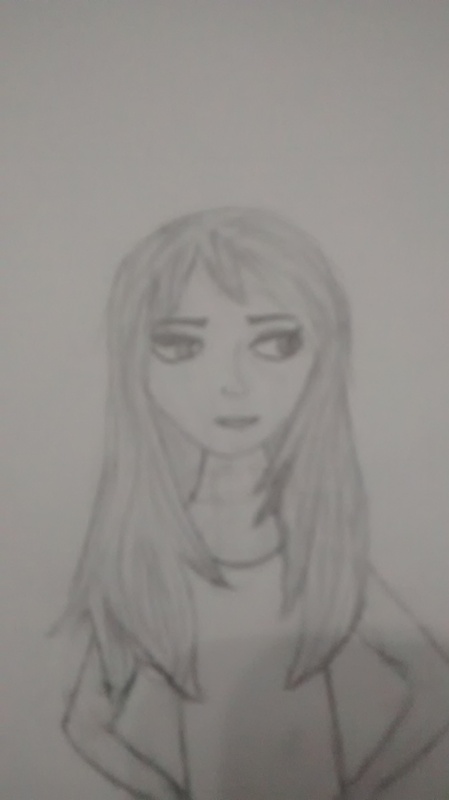 This is Charlene Gardner, as drawn by Emma R.
Charlene Gardner by Emma C.
Pretty sweet, right? I love getting fan art. If you want to send me some (either from the Failstate books or from Numb), you can send it to me at john@johnwotte.com. Be sure to let me know that I have permission to share, and you’ll see your creation here on my website!